The goal of this workshop is to bring together researchers and practitioners from industry in order to present, discuss and advance the state-of-the-art in automated product configuration. The workshop is organized by the Constraint Satisfaction for Configuration project, which is funded by EPSRC (EPSRC project page). The programme of the workshop can be found here. Here you can find a copy of the presentation slides (tar/gzip). 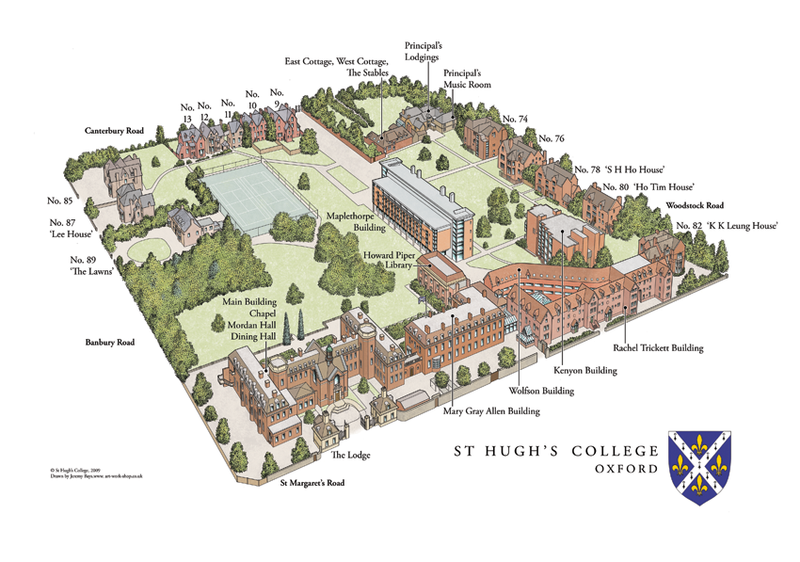 The workshop venue at St. Hugh's college is Mordan Hall. The dinner will be held at Balliol college. 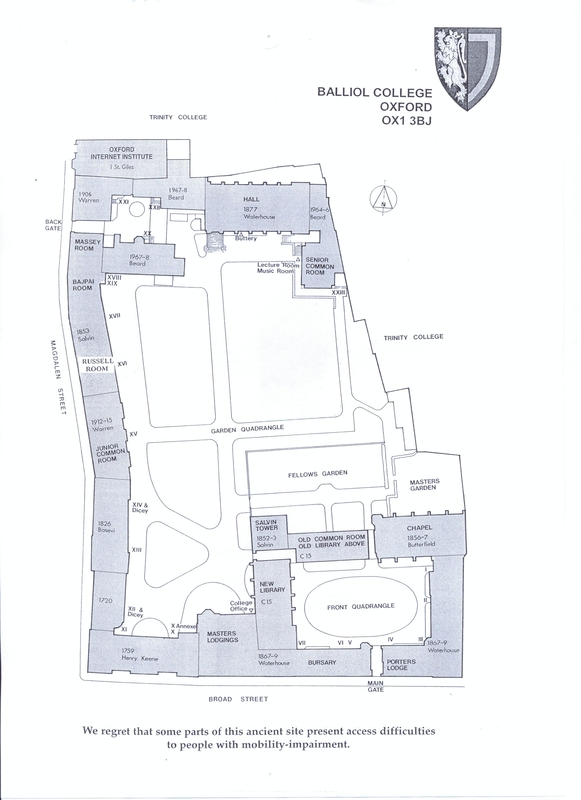 The closest bus stop for both St. Hugh's and Linton Lodge Hotel is St. Margaret's road.